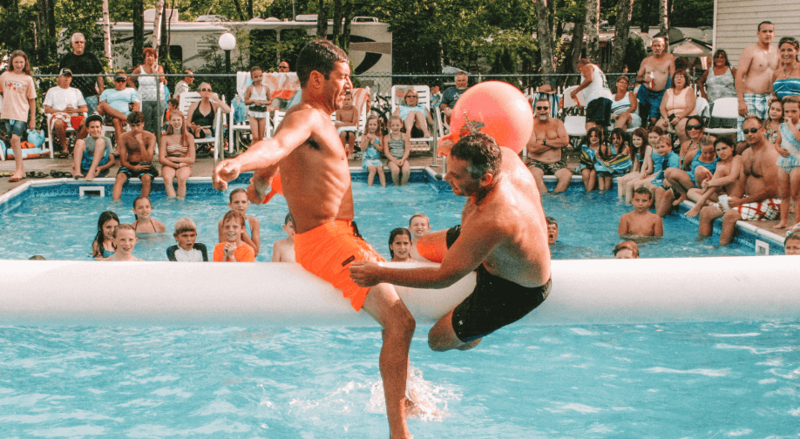 activities, entertainment, beach trolleys, pools, hot tubs and so much more! 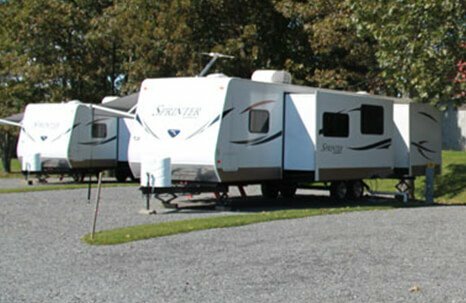 Enjoy premier family camping with a resort atmosphere when you stay at Bayley’s Camping Resort. Bayley’s is located less than a mile away from 7 miles of beautiful sandy beach when you want to relax next to the ocean and great amenities while you are at the resort. Our 5-Star rated counselor directed campground activities program is based at Bayley’s Cove Outdoor Recreation Center. 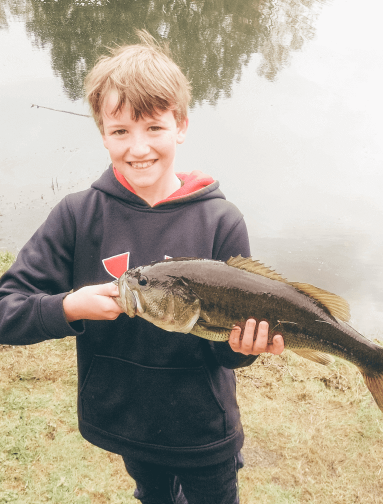 You will find this area located adjacent to our nautically themed Mini Golf course and Troy Pond, one of our 3 on-site fishing ponds. Welcome to Bayley’s Resort, your premier camping resort in southern Maine. If you are looking to bring your family camping in Maine, our resort will have you covered. 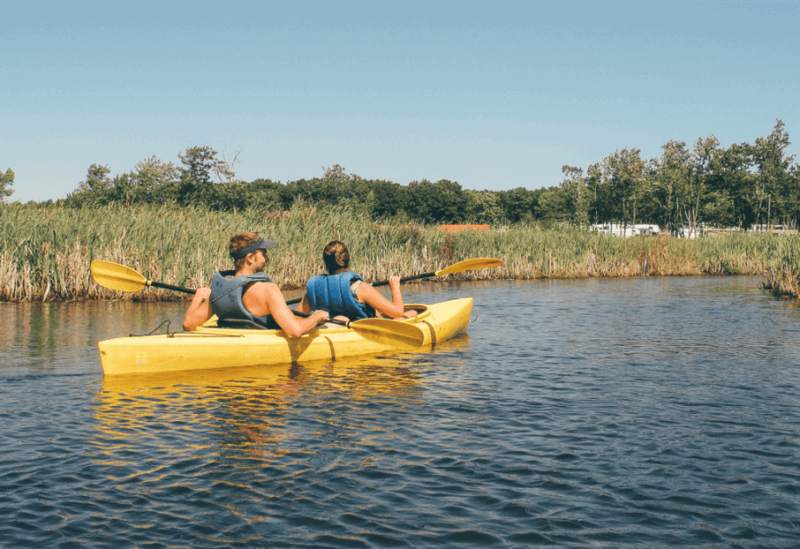 From the 5-star activities program for your children to kayaking through the marsh, there is something for everyone. 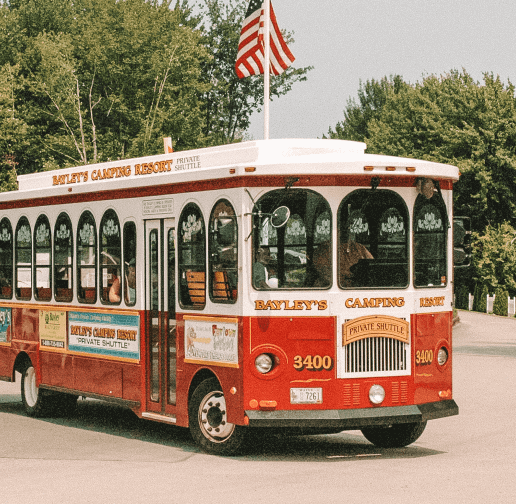 At Bayley’s, we encourage you to bring your big rig, rent a cabin or put up your tent and join us for a week (or more) of fun! There’s always something going on here at Bayley’s, just check out our calendar to see all of the upcoming events! 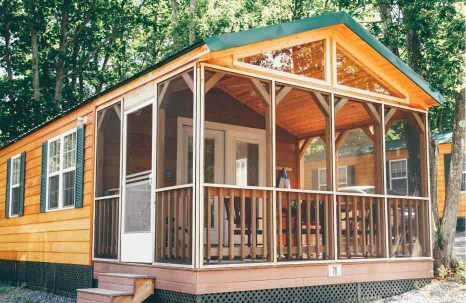 Our custom Maine made Cabins are the perfect way to experience Bayley’s Camping Resort. They represent the best of both worlds by giving you the feeling of back to nature camping, but with all the comforts of home. Our on-site Rental Trailers are another great way to Bayley’s. Whether you’re new to camping, looking to upgrade your own unit and want to see what a travel trailer is like, or don’t want to tow, this is the perfect option. 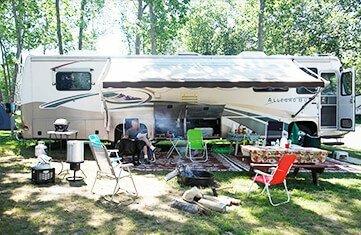 Whether you are camping in a tent or showing up in your custom RV – Bayley’s Resort has the perfect site for you. Need to get around with ease while you are here at Bayley’s? We have you covered! 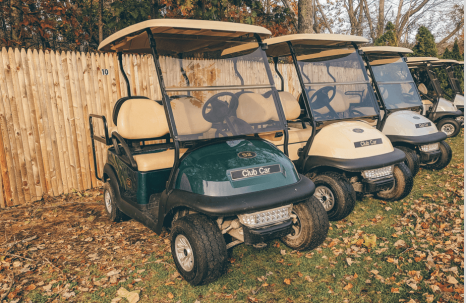 Rent a golf cart for a day or for a week.